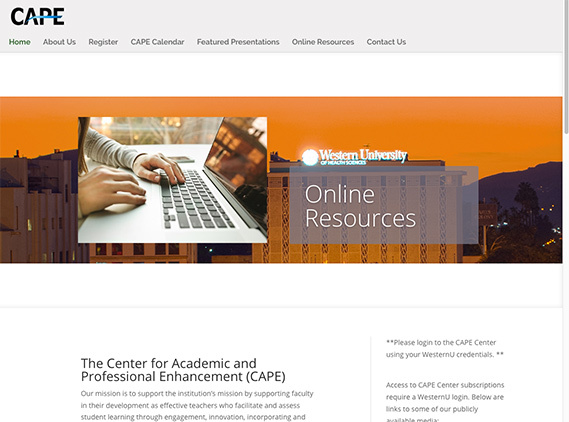 This website showcases the faculty development resources available for the Center for Academic and Professional Enhancement (CAPE). Not all resources are available without a valid login but there are a number of resources to explore. I led the project, coordinating with stakeholders to integrate varies permissions and resources from a prior database. I was also responsible for the site UI and graphic design. 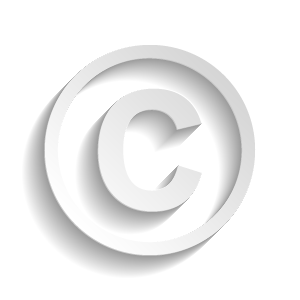 The site can also host Tin Can API modules, letting it function as an LMS for learners both inside and outside the institution. This was a key component of the project, allowing development resources to be made available to preceptors and adjunct professors.